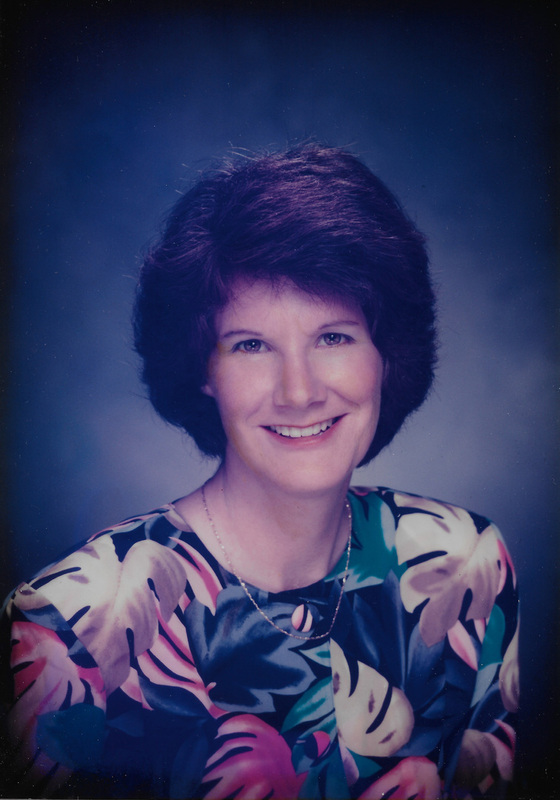 Patricia Ann Bruns passed away on January 30, 2019, in her home near Humble, Texas. Pat was born to Frank and Adele Fisher in 1951 in Davenport, Iowa, and moved to Lima, Ohio, when she was seven years old. She grew up there and attended Shawnee High School. She graduated from Bowling Green State University in 1973 with a degree in elementary education. That same year she married Richard Bruns, whom she had known throughout high school and college. They were together until her death. After living in New Jersey where Richard was employed, they moved to Texas in 1979. They moved to the Humble area three years later and lived there since. Pat taught in several school districts, both as a substitute and a full-time teacher. Their daughter, Abby, was born in 1981. Pat was an active member of Atascocita Presbyterian Church and served as a deacon for several years, caring for many church members. Pat began to have significant medical issues in 2002 but stayed active and loving in spite of deteriorating health. She spent nearly ten years volunteering at the Atascocita Library. Pat was preceded in death by her parents and her sister, Barbara. She is survived by her husband Richard, daughter Abby (Spencer) and granddaughter Audrey, brother Steve (Vicki), sister Katie (Beau), brother-in-law Don (Mary), and numerous nieces and nephews. A memorial service for Pat will be held at Atascocita Presbyterian Church on March 9. She will be buried in Shawnee Township Cemetery in Ohio. Donations in memory of Pat can be made to Atascocita Presbyterian Church, 19426 Atasca Oaks Dr, Atascocita, TX 77346.